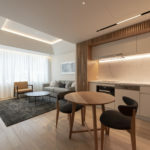 Skye Niseko is a stunning collection of 105 apartments and penthouses, forming the first privately owned condominium-hotel located within the breathtaking Hokkaido National Park. 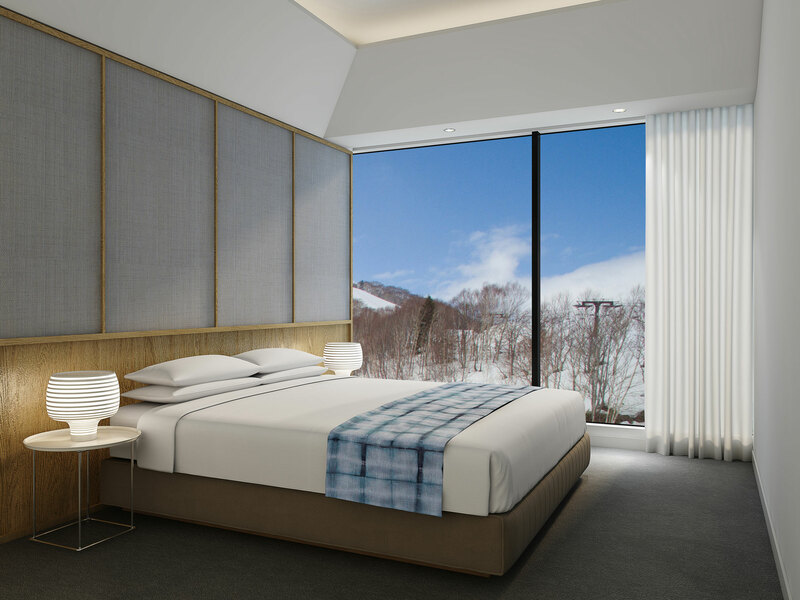 The development’s unique location, elevated above the village of Hirafu, forms the very foundation of the exclusive Skye Niseko experience and provides skiers with direct ski-in ski-out access to all major lift systems in scenic Grand Hirafu. The vision was simple: to create a one-of-a-kind sanctuary where contemporary design and peerless location combine to form an unparalleled standard of modern living. 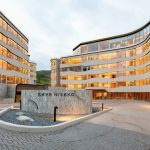 Every moment in Skye Niseko is designed to be one of exquisite enjoyment and fulfillment, matching its exclusive status as the first privately owned residence wholly located in one of Japan’s most spectacular national parks. 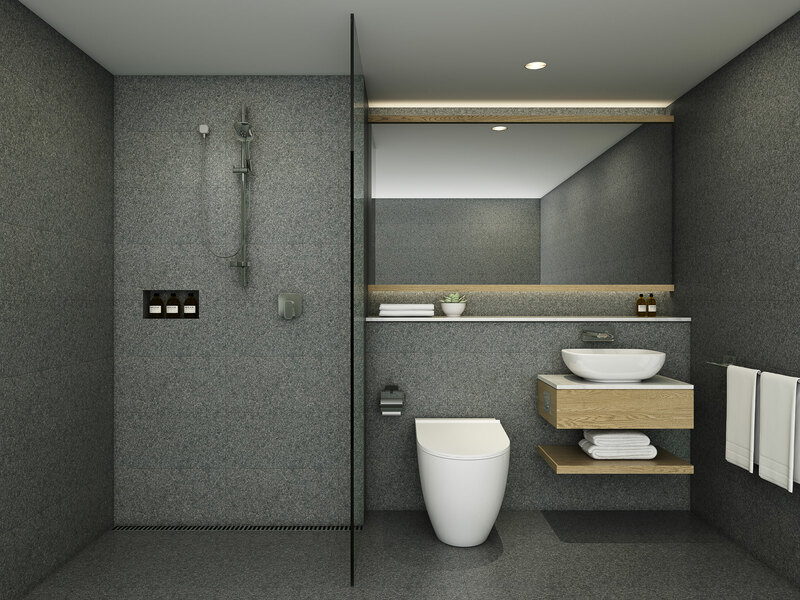 SKYE Niseko 212 will be a high yielding studio facing up the hill on the back annex of the building. This unit would suit a investor looking for a easy stress free investment in Niseko.